The people who work at Solarity care more, do more, and strive more than most to make a positive difference in the lives of people around them. We are a team who live our values of providing high-quality results through healthy behaviors, meaningful relationships, continuous improvement, and focus on results. We live out the mission of helping people, organizations, and communities THRIVE! Bud founded Solarity in 2003, and has twenty plus years of experience in the industry. An experienced consultant and trainer with a degree in education, he has delivered Enterprise Project Management consulting locally, nationally, and internationally in diverse organization ranging from healthcare, technology, pharma, military, government, and higher education. Bud has extensive experience in working with Commonwealth agencies, including working on large systems upgrades for the Cabinet for Health and Family Services (CHFS). 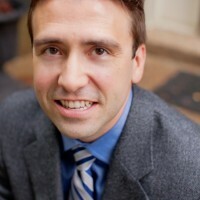 He is a graduate of Leadership Central Kentucky and Leadership Lexington, and was elected Distinguished Leader for 2004. Bud helped found the local IIBA Bluegrass Chapter and served as its Vice President of Administration and Finance. 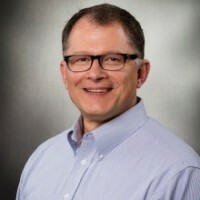 Bud is a former President of the local PMI® chapter, and has served in many other various volunteer roles, including as a leader in his church and the community of Midway. Christy has been with Solarity for five of her twenty-five plus years in the industry. Christy has a great deal of experience working in the public and technology sectors. 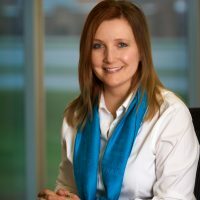 Before joining Solarity, she worked in various leadership positions at the University of Kentucky, and then as a partner with Hensley Elam and Associates. 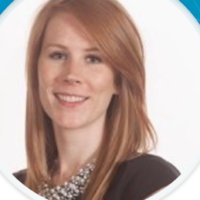 More recently, through Solarity, Christy has provided project consulting services for Lexington-Fayette Urban County Government (LFUCG), overseeing all application development projects for the Computer Services Division. Nancy has provided services to Solarity for eight of her thirty-plus years in the industry. 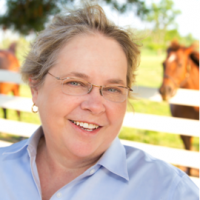 Before joining Solarity, Nancy held various executive position for the Commonwealth of Kentucky, including being CIO of the Revenue Cabinet, before ending her public service career in Governor Patton’s Office. She brings years of executive leadership to our team, and has led countless transformational changes and strategic planning initiatives throughout her career. She has extensive experience with Kentucky’s state government programs and operations in both employee and consultant capacities. This includes overseeing the implementation of a new Learning Management System for the Commonwealth (KELMS) and more recently, providing strategic consulting to the Kentucky Communication Network Authority (KCNA) for the KentuckyWired project. Nancy has also served in various roles on the board of the local PMI® chapter. Sue has been with Solarity for four of her thirty plus years in the industry. Sue leads our Practices Management Office. Her passion for quality drives the company to always deliver better consulting services and training classes. Sue has developed and standardized much of Solarity’s training curriculum as well as our PM Practice. 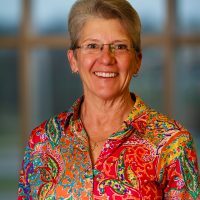 Sue is an active member of the PMI® KY Bluegrass Chapter and has served on the Chapter Board in various offices including President and VP of Programs. Cory has provided services to Solarity for several years of his fifteen plus year career with proven ingenuity in the areas of sales team development and management, as well as leveraging solutions-based selling to increase corporate profitability. 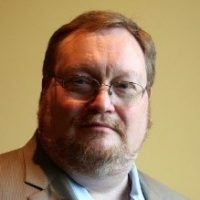 Additionally, Cory has thirteen years of experience working in the technology field, helping to design, implement, and manage technology solutions for enterprise organizations in both the public and private sectors. Cory is characterized as a results-driven individual with excellent interpersonal and communication skills. Bert has had the privilege of working with many highly qualified people in the Central Kentucky business community. With their help he has gained over 20 years of technology and operations experience, including 10 years of experience in higher education IT management, and over 10 years of project management expertise. In his various roles and responsibilities, he has fostered organizational development through effective program and personnel management, and worked hard to deliver project and initiatives as designed and anticipated. 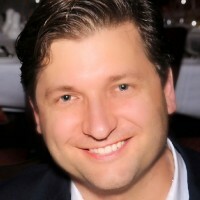 Brian is a skilled PMI® Project Management Professional (PMP)® and Certified Lean Six Sigma White Belt (LSSWB). Brian is a proven leader with the ability to successfully deliver projects and execute company objectives. With over ten years of management experience, Brian brings extensive knowledge in team development, training, and effective relational leadership. Alex brings several years of progressive experience in the IT industry growing to manage short and long-term contracts for a variety of customers to ensure consistent delivery of services that meet customer needs, on time and on budget. Alex’s ability to communicate concisely and effectively and ensure tasks are completed with value makes her an invaluable addition to any project.